This baboon was looking dow to a troop member as he groomed the member carefully. It was taken no more than 12 feet from the side of our vehicle. 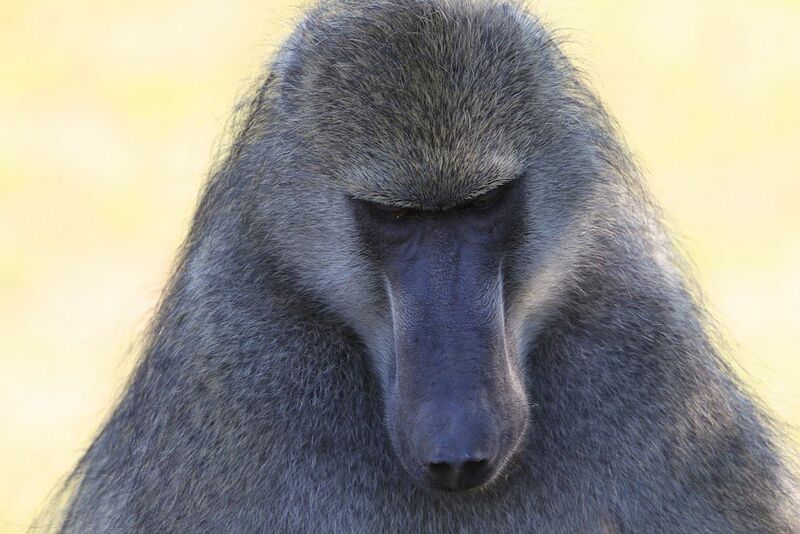 I love the coat of the baboon so nicely combed. Date Uploaded: Nov. 26, 2011, 9:08 a.m.